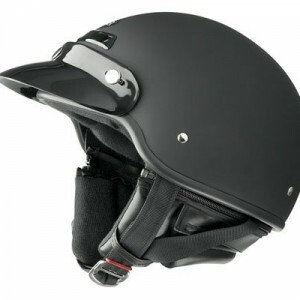 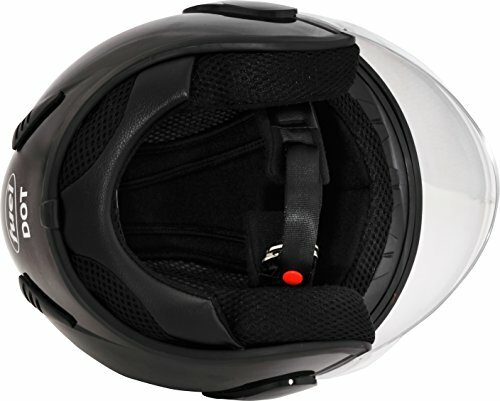 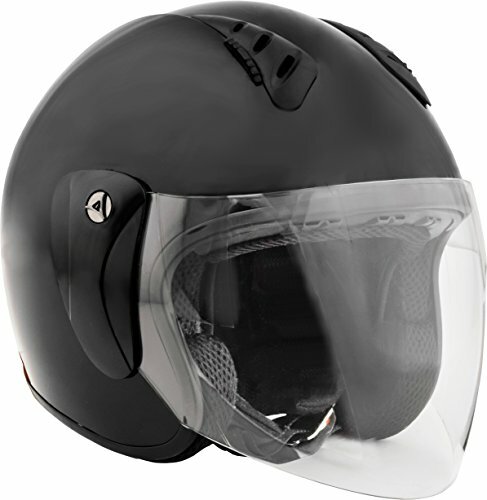 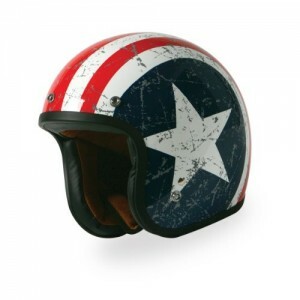 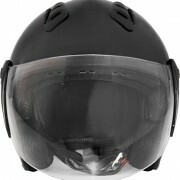 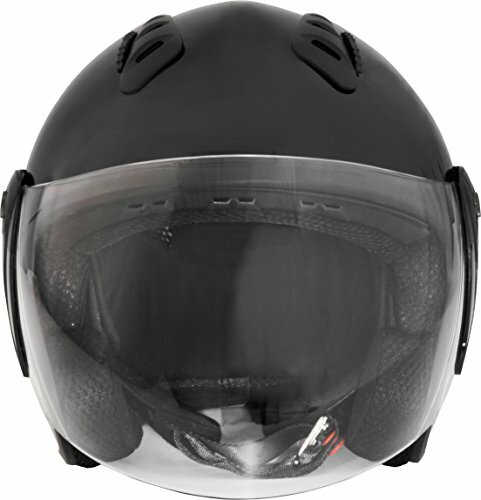 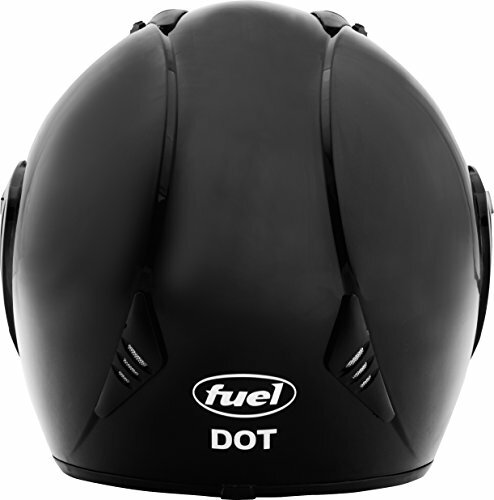 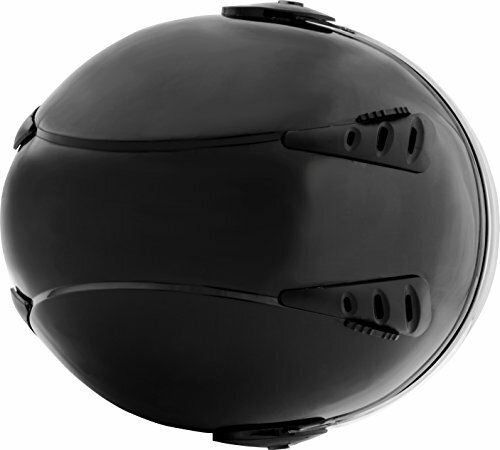 The Fuel SH-WS0014 Helmet features a lightweight thermoplastic shell with UV clear-coated paint, with a quick release shield and dual top vents and brow vents for better circulation. 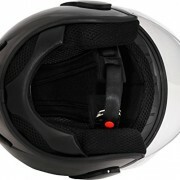 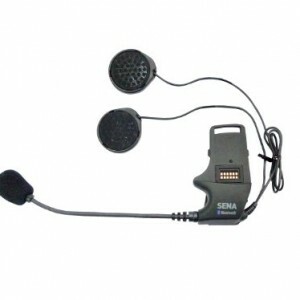 Removable cheek pads allow for easy cleaning. 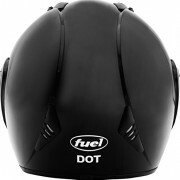 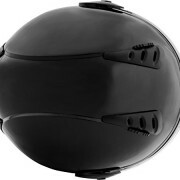 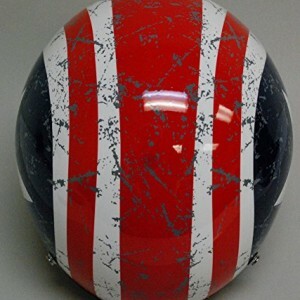 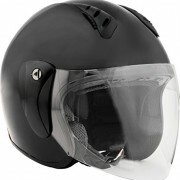 This helmet is DOT FMVSS N.218 approved.